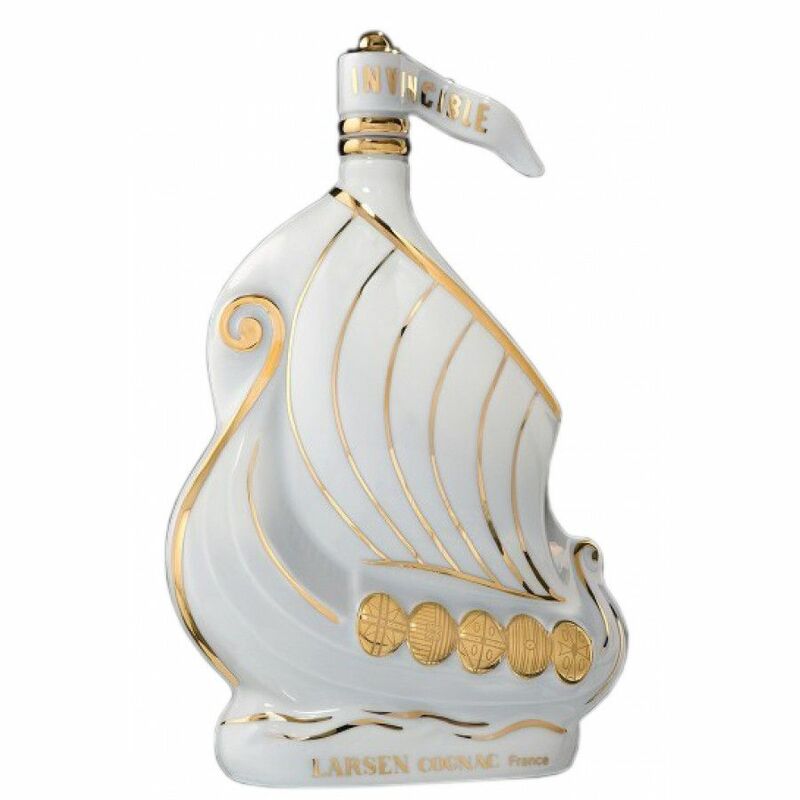 The Larsen Pure White Cognac is truly a work of art - not just for the cognac contained within, but also the Limoges Porcelain glass decanter in which it is presented. The decanter is in the shape of a Viking ship, and is finished in white, with handpainted, 24 carat gold decoration. The design of the decanter remains faithful to the date it was created - in 1952. So not only are you purchasing a delightful cognac, but also a work of art that is a piece of history.